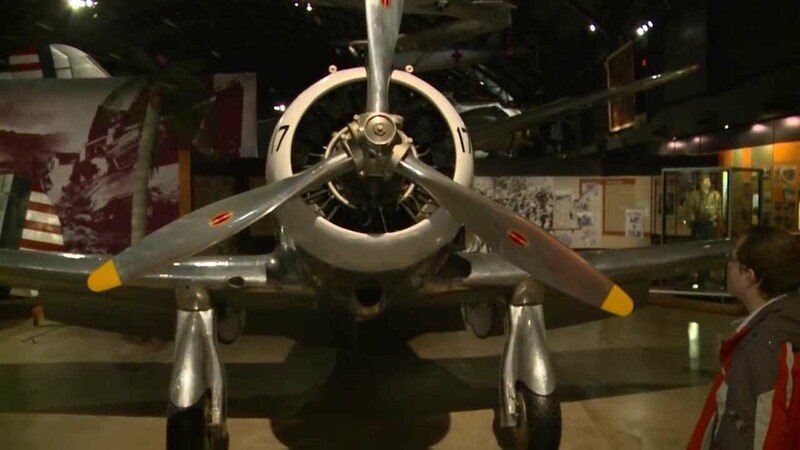 Harrowing and courageous moments are captured in the museum's World War II Gallery, which houses one of the world's top collections of WWII aircraft and a variety of engaging and evocative exhibits to tell the proud story of the U.S. Army Air Forces during the war. The gallery captures the pivotal moments, campaigns and figures of U.S. Army Air Forces' air power in both the Pacific and European Theaters. WWII Gallery Video. Zeamer and the "Eager Beavers"
Feb. 20-25, 1944: "The Big Week"
A Useful Souvenir: The "Short Snorter"